Tom Holkenborg aka Junkie XL is confirmed to score the highly anticipated “Mad Max: Fury Road”. 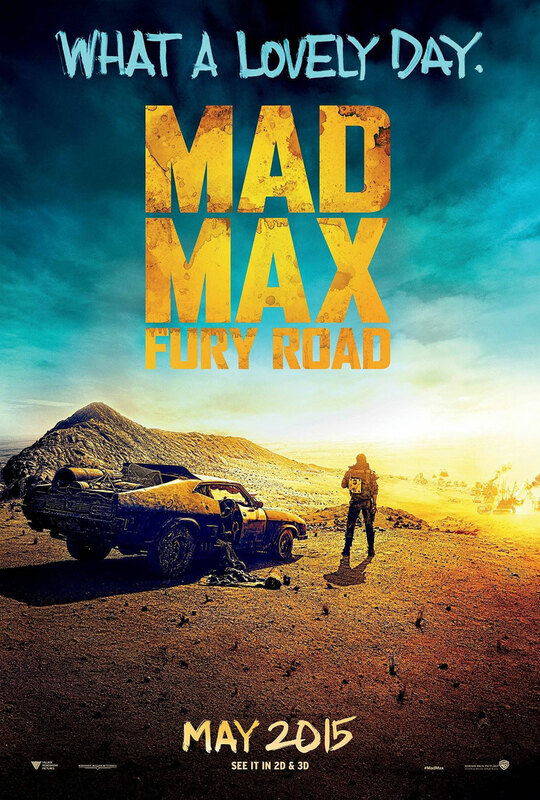 George Miller’s long-gestating “Mad Max: Fury Road” with Tom Hardy filling in for Mel Gibson’s anti-hero is set to be released on May 15 2015. Previous PostTom Holkenborg aka Junkie XL putting on the final touches for "Run All Night"